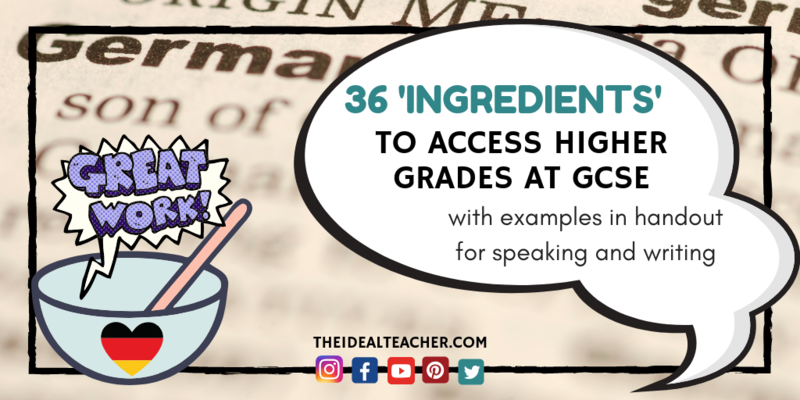 This week’s language classroom teaching activity of the week is an add-on to my recent post, Low-Prep Spontanous Speaking Activities for the Language Classroom (go and check it out later if you haven’t seen it yet). 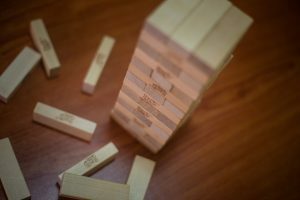 Here, you will find a brilliant, fairly low-prep ‘Jenga’* activity for spontaneous speaking, perfect for your French, German, Spanish or English language teaching classroom. I bought some Jenga* sets from Tesco a few years ago for £7 each. I’ve managed to find this unbranded Jenga* Set on Amazon for £5.94 with free delivery for orders over £20. 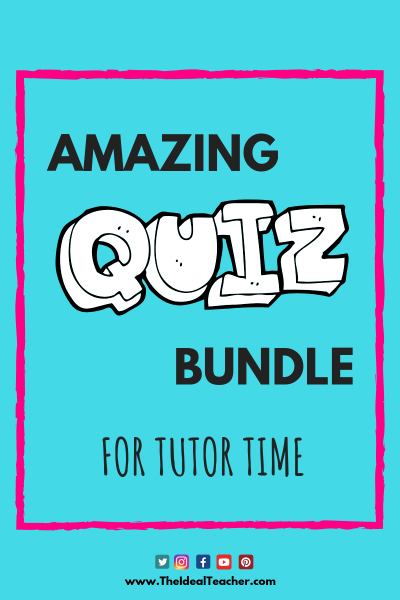 If you haven’t got any yet, I’d definitely recommend adding them to your classroom repertoire. For a class of thirty, I got six sets. Resources Required: ‘Jenga’* sets (enough for 4-5 people per set) with a number from 1 upwards written on each, a set of pre-prepared questions on a handout per group, a stop watch (or similar), pens and paper. * Any brand of wooden block tower sets! 1. Each Jenga piece should have a number from one upwards on it already; you can write this with a Sharpie, attach a sticky label, or have the numbers engraved onto each piece. 2. Put students into groups of 4-5 and hand them a Jenga set each to build into a tower to begin (see image), as well as a list of questions in the target language. 3. Now, give the students a list of questions with numbers attached and the stop watch. 4. Ask the teams to choose a person to start the game and advise the next person to play will be the person to the left of the first player. 5. Explain that each numbered question on the list has a corresponding Jenga piece. The aim of the activity is to speak spontaneously and be the person with the most number of points before the tower falls. 6. Taking it in turns, students must take a piece from the tower, at random, and answer the question on the sheet that corresponds to that number, for 15 seconds (1 point) /30 seconds (2 points) or 1+ minute (3 points). The student can decide before beginning their speech, how many seconds they are going to speak for and if they reach this time, they get the points. You can get the students to put the piece back on the top, but this is not compulsory. 7. Get a student to be in charge of time keeping, as well as ensuring the other members of the group are making notes to give positive feedback, as well as ideas for improvements. a) You can also write questions directly onto each piece of Jenga. However, this will take a really long time and also means that you can’t re-use the pieces for many classes. For this reason, I recommend adding numbers to the pieces. b) Students can sometimes get a little rowdy with such activities, so advise before they begin that if a team gets too noisy, they will lose points. 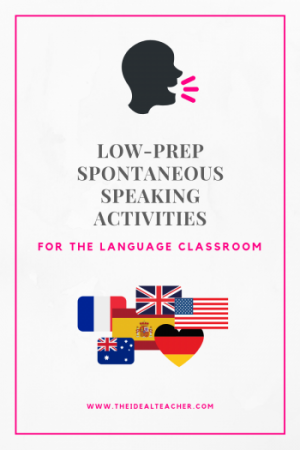 How would you adapt this spontaneous speaking activity for your language classroom? Let me know in the comments below! I can’t quite believe that I have been writing my teaching tips of the week for nine weeks. If you’ve missed the previous teaching tip of the week posts, check out the link. 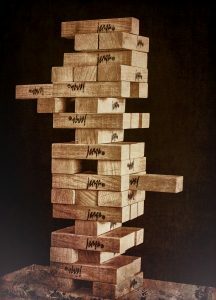 Did you find this Using Jenga in the Language Classroom for Spontaneous Speaking post useful? If so, and you haven’t already joined the mailing list, why not add your details to the TheIdealTeacher.com’s exclusive mailing list below now to keep up-to-date with all of my latest content, including fab teaching ideas and activities?